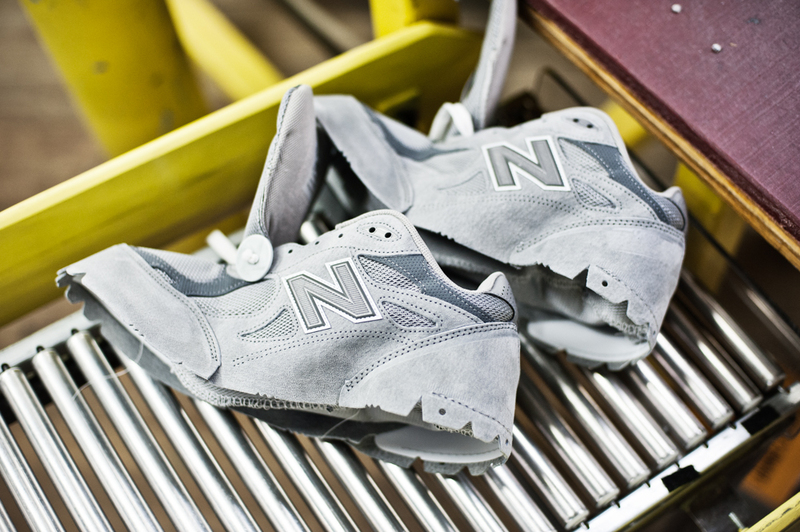 New Balance and their creative agency Arnold World Wide have been some of our favorite people to work with. 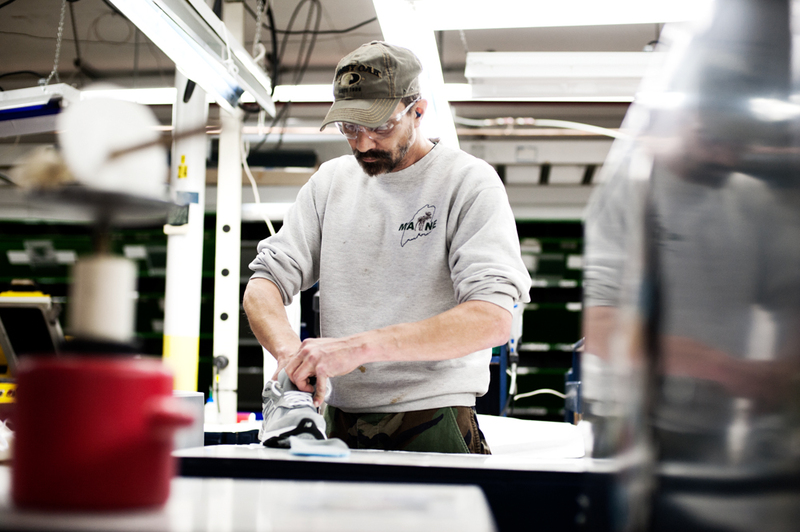 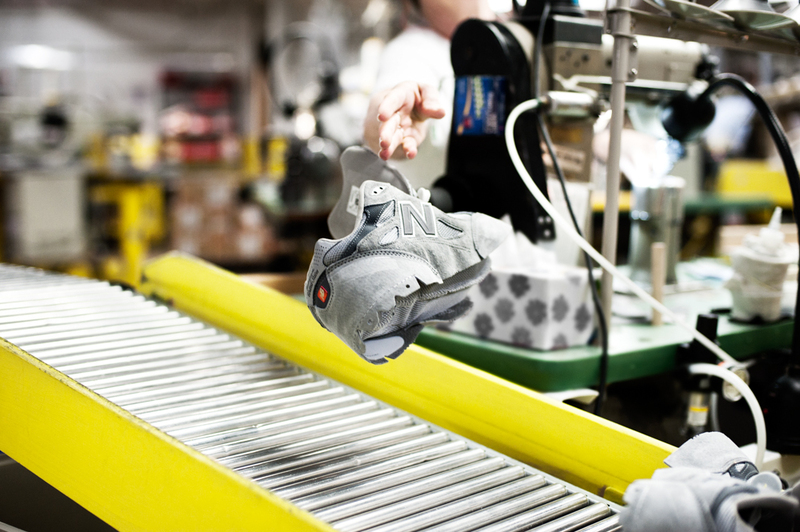 Not only are New Balance’s shoes incredible, the people who work at the factories that make the shoes are amazing, humble and damn proud of the product they make. 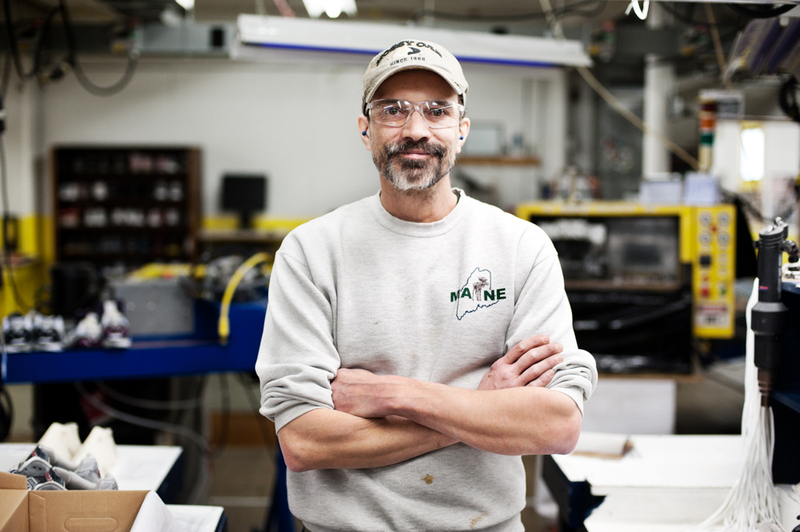 It was such a pleasure getting to shoot here and meet everyone in Skowhegan.